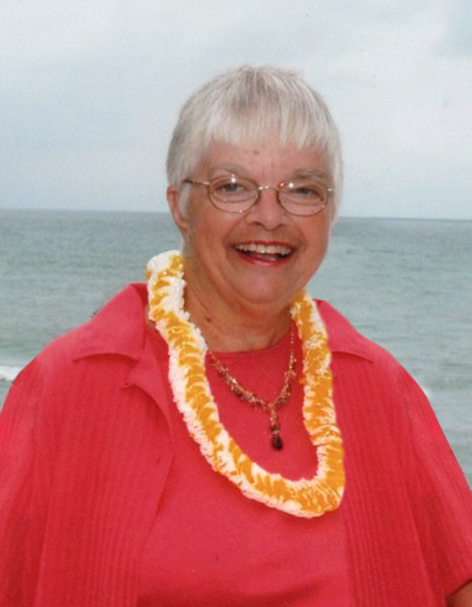 Obituary for Marilyn Suzanne (Gruhl) Brownell | Langeland Family Funeral Homes, Inc.
Marilyn Brownell died on April 7, 2019 in hospice care. Marilyn was born April 23, 1940 to Herb and Esther Gruhl in Monroe Michigan. Marilyn was the oldest of four with three brothers - Bill, Bob, and Don. She attended Western Michigan University and graduated from Michigan State University, joining the Alpha Omicron Pi sorority. After teaching third grade and kindergarten, Marilyn worked at Brown Paper and James River Companies starting as a Secretary and advancing to Quality Control Supervisor. Marilyn's children Suzanne Charlier and Steve Balinski are so thankful to have had such a great Mom. Marilyn's husband Pete Brownell preceded her in death by nineteen days. Along with her children, Marilyn is survived by her stepsons Doug and Dave Brownell and their spouses Judy and Nancy. She was a proud parent, grandmother, and aunt. Enjoyed entertaining family and friends at their Austin Lake home. Memorials can be directed to Breast Cancer Charities, Rose Arbor Hospice or Meals on Wheels. Funeral arrangements will be forthcoming.